Welcome to Designerleathercraft where you will find Individual Hand Made Sheepskin Suede Leather and Snakeskin Fashions and Accessories. Many Thanks to those of you who are making my website such a success. Although I had planned to specialize mainly in the hand made accessories on the website, particularly the sheepskin goodies and the suede, leather and snakeskin belts as I felt with these particular accessories I could offer an individual selection that is not widely available, my design for toscana sheepskin gilets has proved to be very popular and I am making a few for stock as well as taking individual orders for the gilets when I have suitable toscana shearlings available. I am planning to make a leather and suede version of this design for the spring and summer and I am introducing a very unusual range of leather jewellery with semi-precious stones. Complimentary to the current boho look. 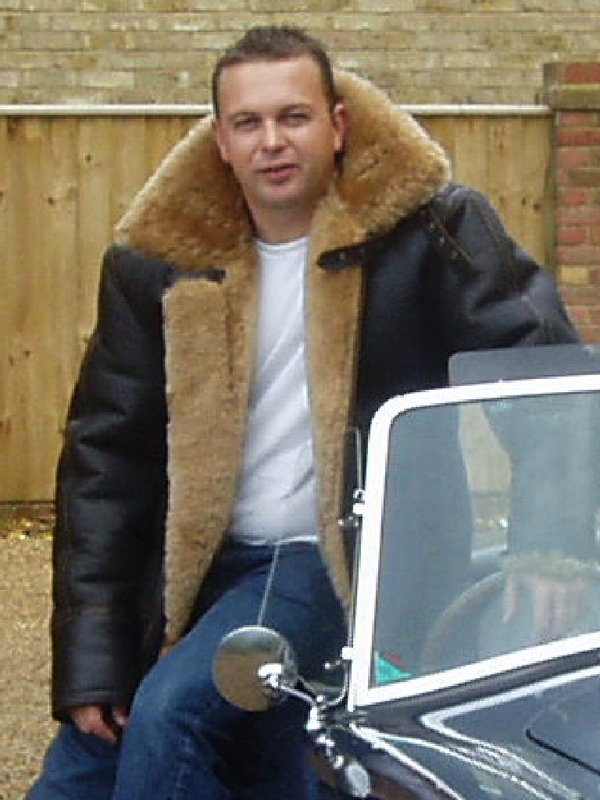 I occasionally have great value sheepskin and leather clothing other than my own work available from the website. Unfortunately the sheepskin flying jackets are currently out of stock. Other pieces are linked from Bag a Bargain . I have been making individual designs in sheepskin, suede, leather and snakeskin for some time now and to keep up with the advance in mobile technology I am working to go mobile friendly and also add a shopping cart to offer my leather crafts and sheepskin goodies for sale online. My sheepskin scarves and sheepskin bags were very popular last season so I hope to have a good selection of these available from stock for winter 2018/19 as they add a touch of luxury to an outfit and were also very popular as gifts. If you have a winter wedding to go to or you’re hitting the slopes you might like to take a look at my sheepskin hats. I have previously sold my hand made suede, leather, snakeskin and sheepskin fashions and accessories at many craft fairs including the Christmas Craft Fair at Alexandra Palace and the Jubilee Craft Market in Covent Garden. Some of my hand made suede belts and snakeskin belts were also sold by Turnbull and Asser of Jermyn Street when they had a ladies department.